Call 207-460-9249 today for more information about our leagues. 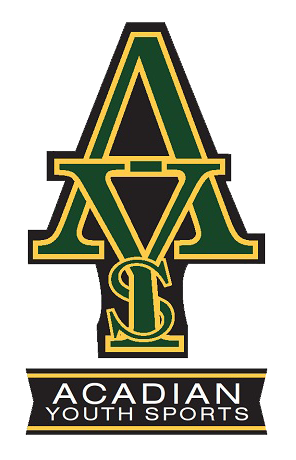 Acadian Youth Sports is a non-profit youth sports organization that provides a safe, fun place for kids to learn. Our non-exclusive organization never turns anyone away. We understand your children need to be competitive, but not at the expense of any child enjoying the game. We also don’t cut any kids on teams and make sure everyone gets the opportunity to play. Help your children discover the joy of playing in a youth sports league today. Our program is a “feeder” league for local schools. A lot of children who start playing young, keep playing up through high school. We’re proud to have taught numerous state championship players. With sports available for kids from ages 8 to 16, we’re ready to help your child maintain their enthusiasm for a game they love. Contact Acadian Youth Sports for more information about our programs in the Mount Desert Island, ME area. Copyright © 2019 Acadian Youth Sports, all rights reserved.